Your loading gain is minimal with the usual range of 1 pound to 4 pounds per day. Yes, 4 pounds of loading gain is just minimal when loading during the HCG diet. You will likely to lose if not all, most of the weight gain on your VLCD. Why? New loaders are carrying excess water weight before starting with the hcg diet. So, there would be no major inflation gain from suddenly increasing your sugar and fat while loading. For first-timers, you will usually gain somewhere between 1-4 pounds on gorging for HCG. 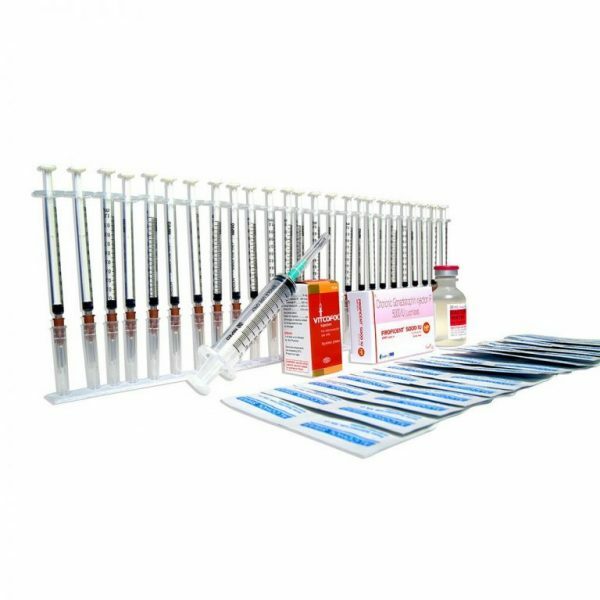 However, all the weight gain will be burned off quickly on your next round with HCG injections. For those who have been eating a health diet in their previous phases and who load WELL on FAT gain as much as six to nine pounds on the first day. This is because they are not carrying around extra water weight unlike those who load more on carbs and sugar. The next day, they likely gain less. On each loading day, it is important to eat between 3,000-5,999 calories. You should gain between 2 to 6 pounds. You can eat whatever you want in a larger amount provided that the foods are high in fats. Dr. Simeon did make it clear that the purpose of loading is to get a high amount of fats into your body. It’s essential that you keep track of how much weight you gain during your loading days. Keeping track of your weight gain will be your benchmark for the rest of your hcg dieting.